A beautiful village in Himachal Pradesh of India famous for Maa Bhima Kali Temple. Sarahan is about 170 Kms. from Shimla. Sarahan Bushahr has been summer capital of Bushahr kigdom where as Rampur was winter Capital. Famous Padam Palace is main attraction in Rampur for its visitors. Langza is very small village about 5-10 homes including. Old monastery and a beauful statue of Lord Budha. Its elevation is about 4100mtrs and 14050 ft.
Komik village is most beautiful place at the height of 4,520 mtr. 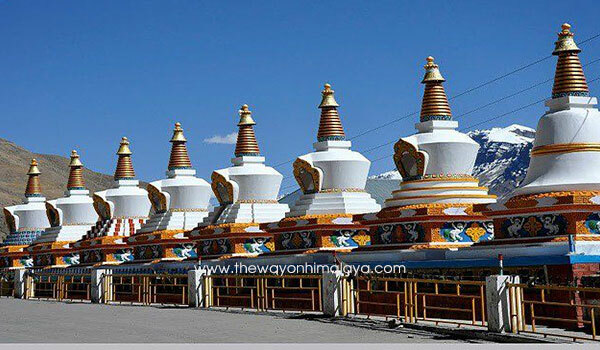 About 15,000 ft. Tangyud Monastery is main attraction of this village. However Hikkim is also at the distance of 2 kms from here. 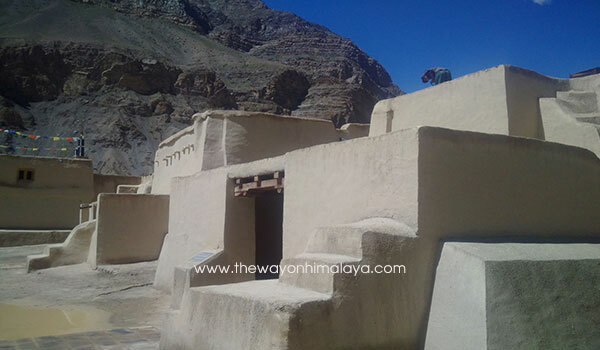 Key Monastery is the biggest monastery of Spiti Valley. It is also famous place or Training Centre for Lamas. This place is situated at about 4,200mtr. Or about 14,000 ft from the see level. The view of Spiti River makes you refresh here. Kibber is a village of Spiti Valley at 42,70 mtrs or 14,300ft. Kibber is 16 kms away from Kaza. Parang La is connected from kibber. Kibber Wildlife Sanctuary is main attraction point to the all visitors. Chander Tal by crossing Lossar + Kunjum Pass (4500mtr) finally the heavenly stunning view of Chandertal lake makes you full of adventure and joy. Chantertal is most beautiful place for all kinds of visitors, film makers etc. Chandertal Lake is situated about 4,300 metres (14,100 ft) in the Himalayas. Suraj Tal is about 30 kms away from Chander Tal Lake.